Dr. Keith is a graduate of Pacific University College of Optometry in Forest Grove, Oregon and completed a hospital-based residency in ocular disease at the Kansas City VA Medical Center in Kansas City, Missouri. Following residency, Dr. Keith joined the full-time faculty at the Illinois College of Optometry (ICO) in Chicago, Illinois. As an Assistant Professor, his primary focus was clinical teaching of optometry students and residents while seeing patients at the Illinois Eye Institute, but also taught in the laboratory and classroom. His passion for education was acknowledged by receiving six teaching awards. 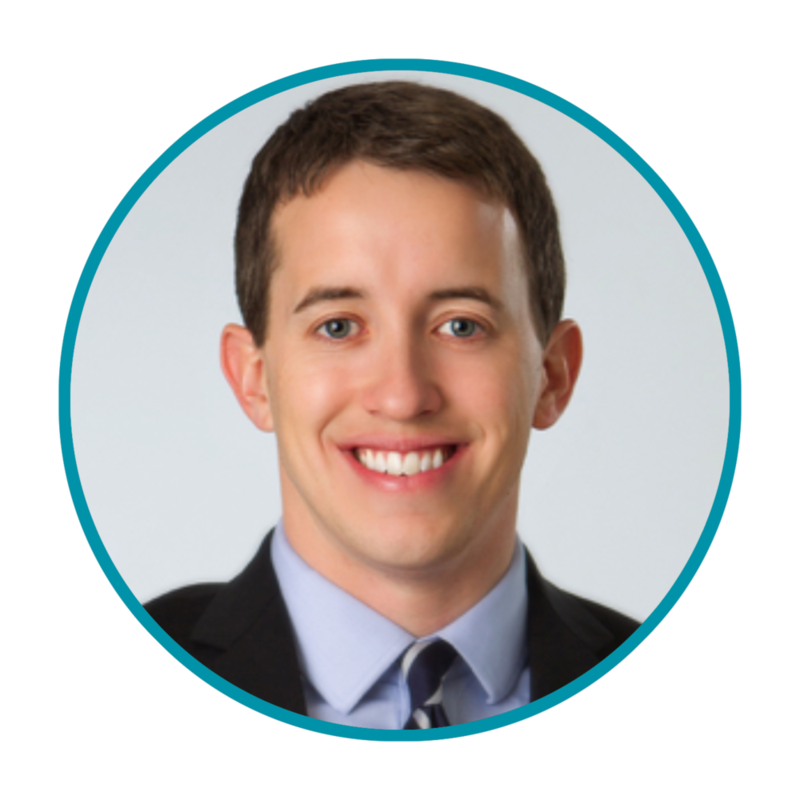 After five years at ICO, Dr. Keith joined the Eye Care Center, a group optometry private practice in the Minneapolis/St Paul, Minnesota. In addition, Dr. Keith teaches review courses to optometry students in the United States, Canada, and Puerto Rico preparing for their national board exams and continuing education to practicing optometrists. Dr. Keith is a Fellow of the American Academy of Optometry, a Diplomate of the American Board of Optometry, a member of the American Optometric Association, and serves as Chair of the Minnesota Optometric Association Education Committee.